Kawika leads BeyondMe’s work to empower millennial professionals to be generous, today, and enable charities to benefit from the resources of these future business leaders eager to give. BeyondMe brings professionals, businesses and charities together to make a meaningful impact on the world. Kawika is responsible for the organisation’s overall social impact, strategy and sustainability. 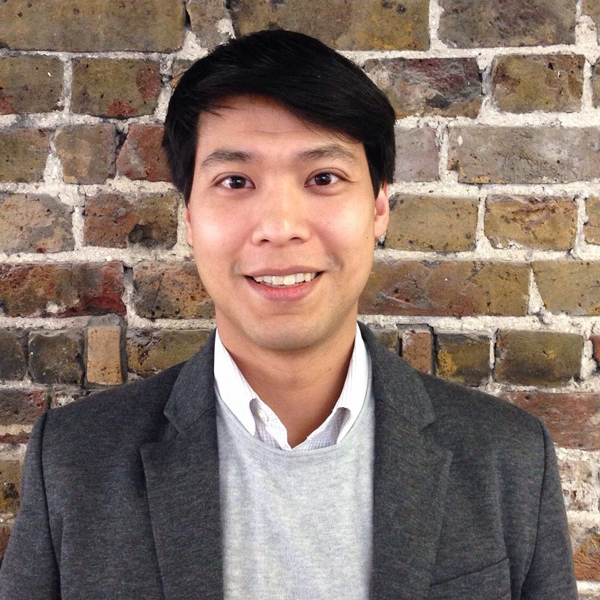 Prior to joining BeyondMe in 2015, Kawika was Deputy Director of Communications at the UK’s leading venture philanthropy organisation, Impetus – The Private Equity Foundation. He has over a decade of experience working in the private and social sectors in the UK and the US.